Google has signed a lease with NASA for use of the agency’s Moffett Federal Airfield (MFA). The rent will cost $1.16 billion and in return, Planetary Ventures, LLC, a Google subsidiary, will have access to the 1,000 acre airfield on South San Francisco Bay. 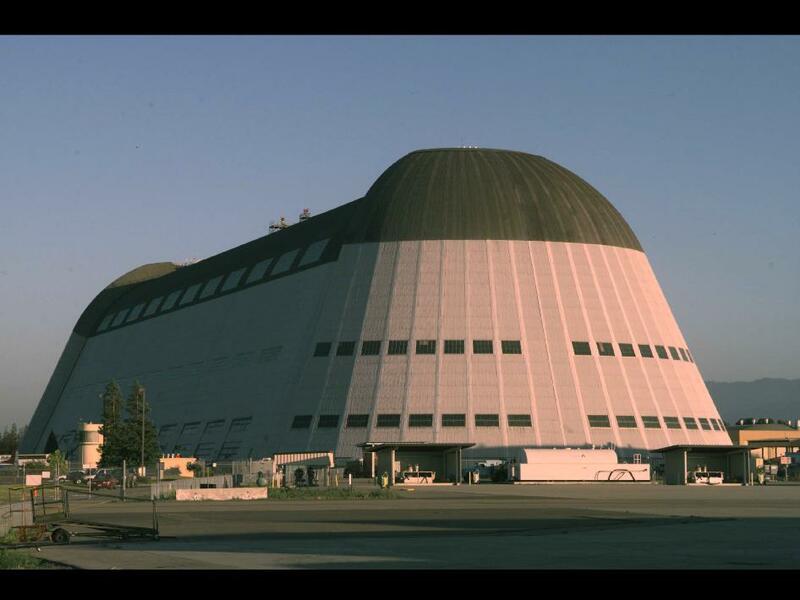 One of the most beautiful buildings included in the deal is the historic Hangar One. Originally designed for the U.S. military’s dirigible program, the hangar was home to the USS Macon, according to USA Today. Google has plans to invest $200 million in restoring this building along with others. Once renovations are complete, Hangar One will again be home to high-tech innovation as Planetary Ventures begins using the historic facility for research, development, assembly and testing in the areas of space exploration, aviation, rover/robotics and other emerging technologies. There are a variety of ways in which Planetary Ventures could be using the airfield. Aviation technology is a cornerstone in many of Google’s projects. Lighter-than air-technology in particular has played a crucial role in their Project Loon. Using high-altitude balloons, the project intends to create internet relay stations in the sky. In the upper atmosphere, the balloons could provide the whole world with internet connectivity. It would be fitting to use the historic blimp hangar for this initiative. Another program that would benefit from the airfield is Project Wing, Google’s drone delivery service. Still in development, the plan is to create an automated, aerial delivery system.